We also have a program which caters for players with special needs Saturday afternoons throughout the football season. 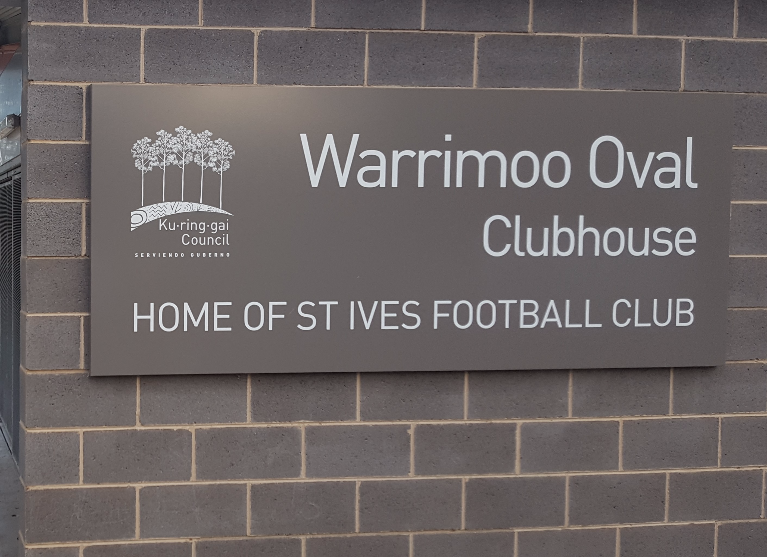 The club has played football at Warrimoo and Toolang Ovals, St Ives Chase for 60 years and is proud to have made significant contributions over a number of years towards enhancing and upgrading the ovals and supporting infrastructure for both ovals. Our commitment in this regard continues so that the Warrimoo Oval and facilities are available for our members and the wider community to participate in safe and enjoyable sport and recreation activities. The Warrimoo project will improve and increase the existing playing surface resulting in a larger playing surface available for use for football . Funds raised will fund the installation of synthetic surface, irrigation, lighting and fences. Donate today and support upgraded, safer playing and recreation facilities for club members and the broader community. SIFC Health and Safety: Promoting health through sport, SIFC aims to help men and women play football for as long as possible … safely. Keep up the good work on this very worthwhile cause!